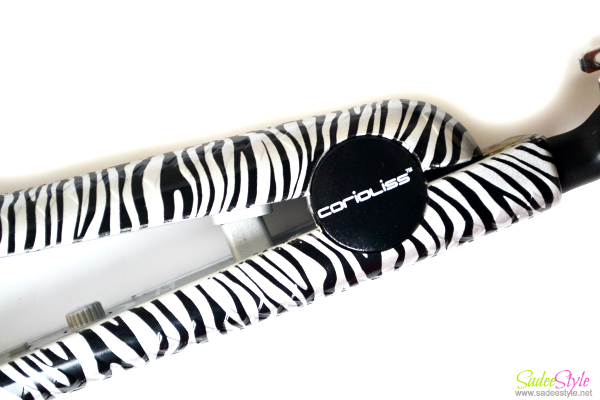 Corioliss straightener for shiny and perfect straight hair. Flat Iron Experts had been around from quite so long and unfortunately shut their site down for some reason. I however, got corioliss hair straighter from flat iron expert site about couple of years back and found it amazing with its brilliant performance. 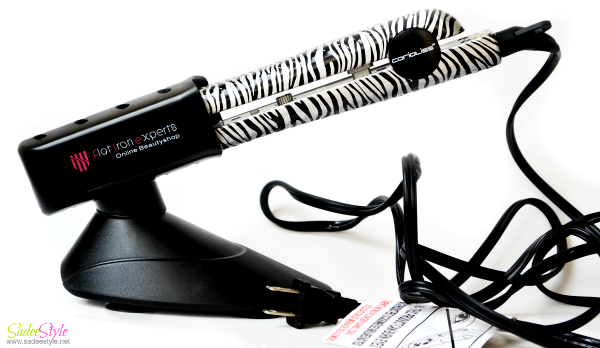 This beautiful straightener came in a wonderful packaging and give perfect results. It's smooth and silky ceramic surface help straightening hair without tangling it and polish them to make very shiny and smooth. 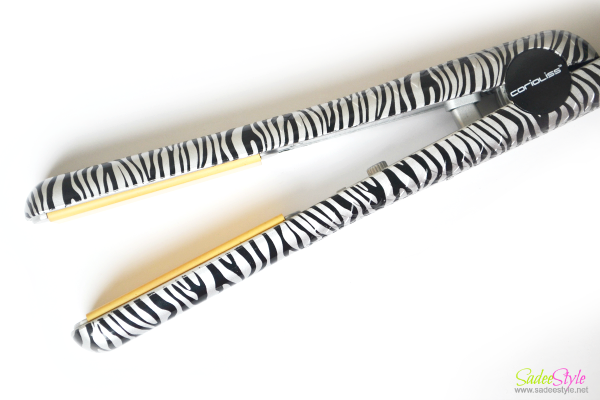 It was available in many different designs but I got the zebra pattern iron which look flattering. It comes with ceramic plates to protect hair while straightening them. I like the sleek and light weight design of corioliss straightener which make it very convenient to perfect straight hair. This looks awesome! And I adore the print.